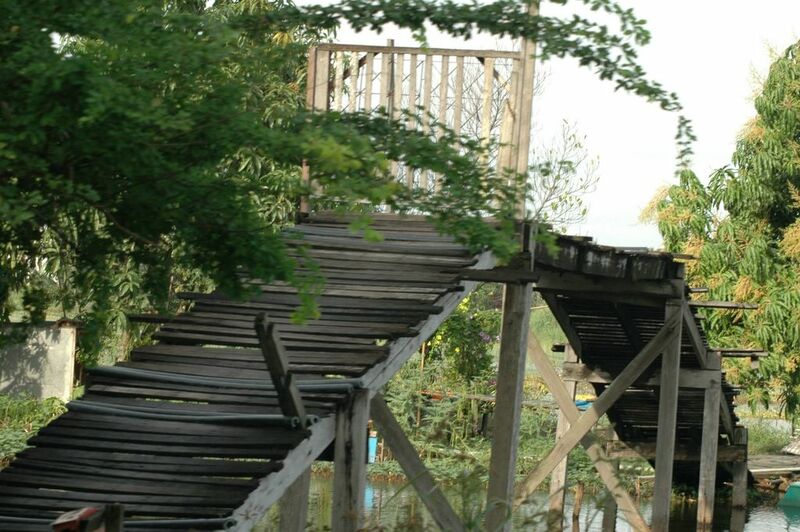 A Klong brigde, not for heavy duty og big loads. Samutprakarn in Thailand. 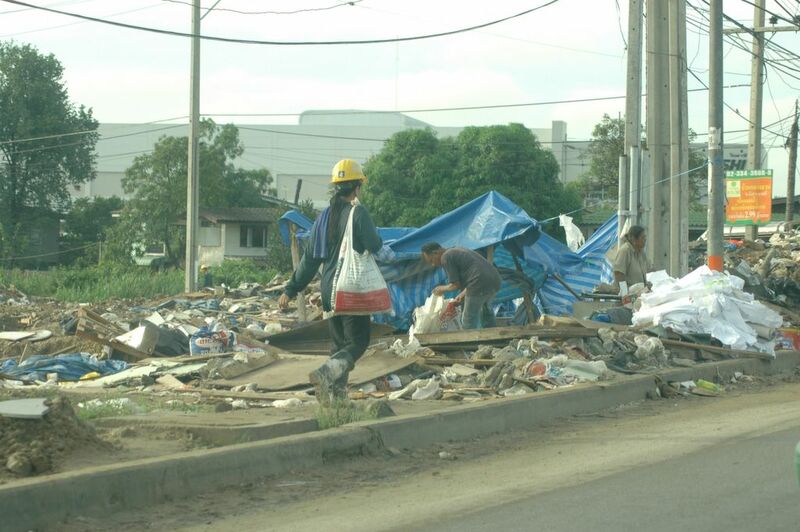 Working and living in the rubble and trash. 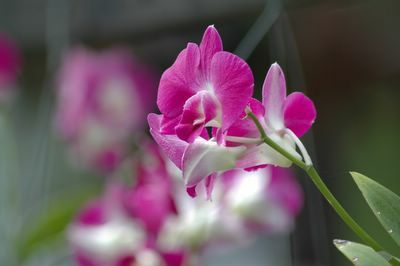 Outside Bangkok. 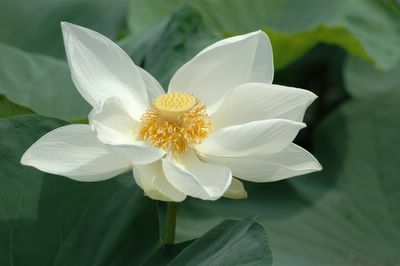 A Lotus Flower in Bang Sai north of Bangkok. 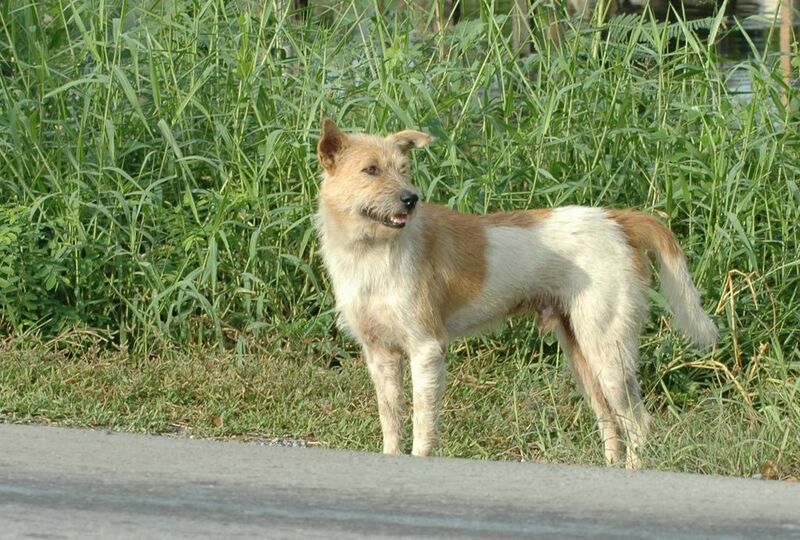 One of the many dogs in Thailand, along the roadside outside Bangkok. 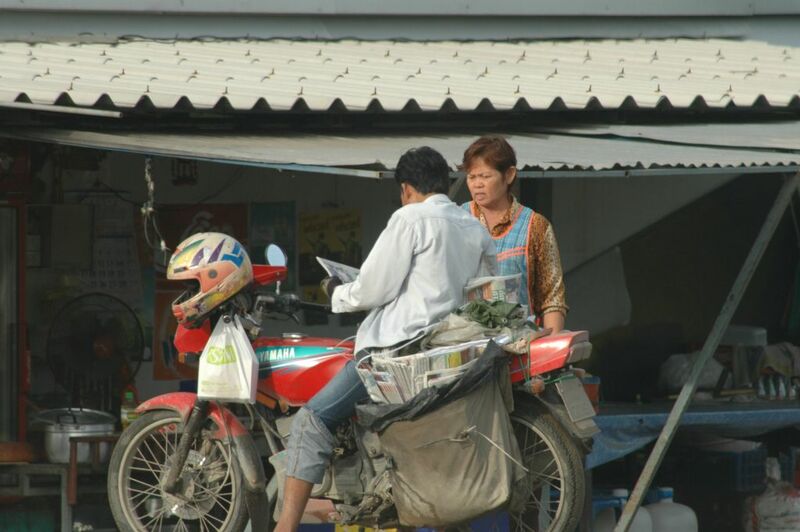 The newspaper man early in the morning in Bang Na - Bangkok.